The Roman Anglican: The role of the Church of Rome during WW2. When the Papal States were reduced to the tiny Vatican hill in 1870, the Vatican officially refused any relationship with the new Italian, unified, state. Until 1929, Roman Catholics were forbidden to take part in the political life of Italy by a document issued by Pope Pius IX, the Non Expedit. However, in 1922 Mussolini marched on Rome, he became the Prime Minster of the Kingdom of Italy, his regime will turn out to be a violent and ruthless military dictatorship. This introduction is important because in 1929, after almost sixty years, Mussolini finally signed the Lateran Treaty, recognising the sovereignty of Vatican City, a neutral monarchy led by the Pope. 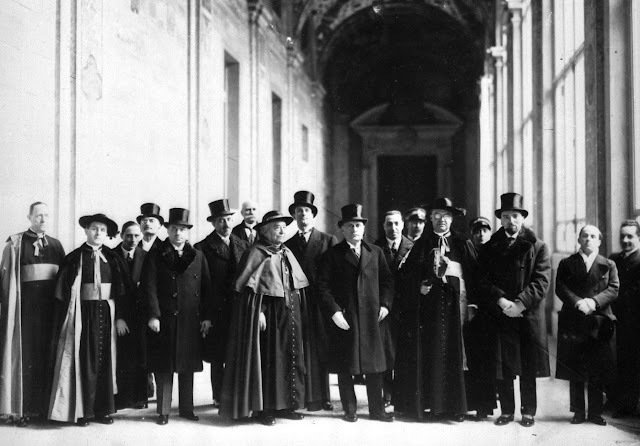 Before the war, in early 1939, when tensions were strong between European powers, Pope Pius XII tried to reconcile Mussolini with the French, Polish, German, and British governments, through his nuncios (ambassadors). The attempt was not successful, as it seemed to be pro-(future)Axis (it was proposed that the Free City of Danzig could be ceded to Germany), and the Pope broadcast via radio his message: Nothing is lost with peace, all can be lost with war. In order to mediate, the Vatican also proposed to prevent any Russian expansion; Russia at the time was still ambiguously in contact with Nazi Germany. After over seventy years, the United States under Franklin Delano Roosevelt initiated diplomatic relations with the Vatican. 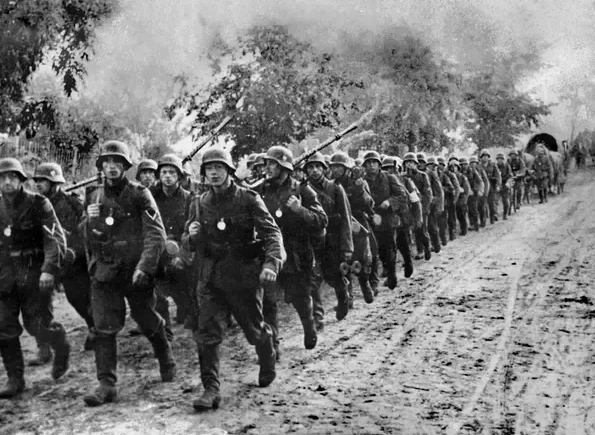 However, as we know in 1939, Nazi Germany invaded Poland, in a pragmatic way the Vatican thought a quick invasion Poland and its former German territories would be a quick way to end the war. However, in his Summi Pontificatus, the Pope criticised the Nazi/Soviet invasion of Poland. Italy was not yet in the Axis by then and the Pope as the spiritual leader of the Italian people called on the Italians to see Hitler and Stalin as the great evildoers. In Poland, the Germans murdered over 2,500 among the clergy, and more were imprisoned. The Pope shocked by this bloodshed of civilians and religious, wrote: The blood of countless human beings, even noncombatants, raises a piteous dirge over a nation such as Our dear Poland, which, for its fidelity to the Church, for its services in the defence of Christian civilization, written in indelible characters in the annals of history, has a right to the generous and brotherly sympathy of the whole world, while it awaits, relying on the powerful intercession of Mary, Help of Christians, the hour of a resurrection in harmony with the principles of justice and true peace. The Pope wrote fiercely against various anti-Christian movements in various documents but also warned Christians not to be fearful or cowardly in the face of persecution, but to be Soldiers of Christ. 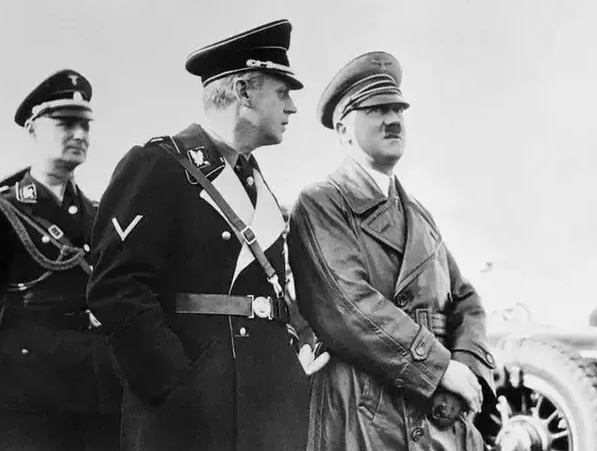 Before the war, in 1938, when racial laws against Jews were promulgated by the Nazi and Fascist governments, racism and anti-semitism were strongly condemned by the Holy See. Regarding Nazi laws the Pope claimed: Mark well that in the Catholic Mass, Abraham is our Patriarch and forefather. Anti-Semitism is incompatible with the lofty thought which that fact expresses. It is a movement with which we Christians can have nothing to do. No, no I say to you it is impossible for a Christian to take part in anti-Semitism. It is inadmissible. Through Christ and in Christ we are the spiritual progeny of Abraham. Spiritually we are all Semites. Earlier, in 1937 the Pope with the help of Eugenio Pacelli, the future Pius XII published the anti-Nazi encyclical Mit Brennender Sorge. The college of cardinals harshly criticised the laws as well and especially the idea of a “biological” racism. On 3 May 1938, during Hitler’s visit to Rome, the Pope published his anti-racist Syllabus document, criticising anti-semitism in Italy and Germany. 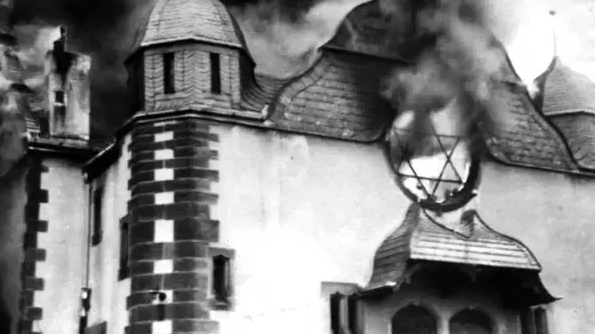 After the Kristallnacht in 1938, Lord Rotschild, a prominent British leader, organised a protest in London, and Eugenio Pacelli, the Vatican secretary of state, on behalf of the Pope, sent a message of solidarity with the persecuted Jews that was read aloud. 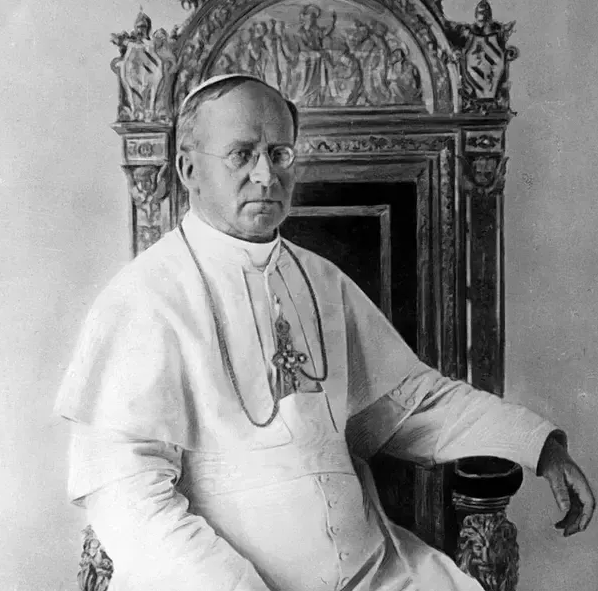 When Pius XI died in 1939, he was praised for his stand against the Nazi-Fascist regimes and his opposition to anti-semitism. In 1940, Nazi Foreign Minister von Ribbentrop led a delegation to an audience with Pius XII, because the Pope had sided with the Allies. The Pope replied with a list of Nazi atrocities and religious persecutions carried out against the Church and the Jews. In fear of provoking Hitler to commit even more bloodshed, the Pope’s addresses may always seem weaker, but there was indeed a reason behind it. In 1942, Pius XII delivered a radio Christmas message about his concern for the Nazi industrialised genocide of Jews that had just began, the Final Solution, he said: Mankind owes that vow to the numberless exiles whom the hurricane of war has torn from their native land and scattered in the land of the stranger; who can make their own the lament of the Prophet: 'Our inheritance is turned to aliens; our house to strangers.' Mankind owes that vow to the hundreds of thousands of persons who, without any fault on their part, sometimes only because of their nationality or race, have been consigned to death or slow extermination. 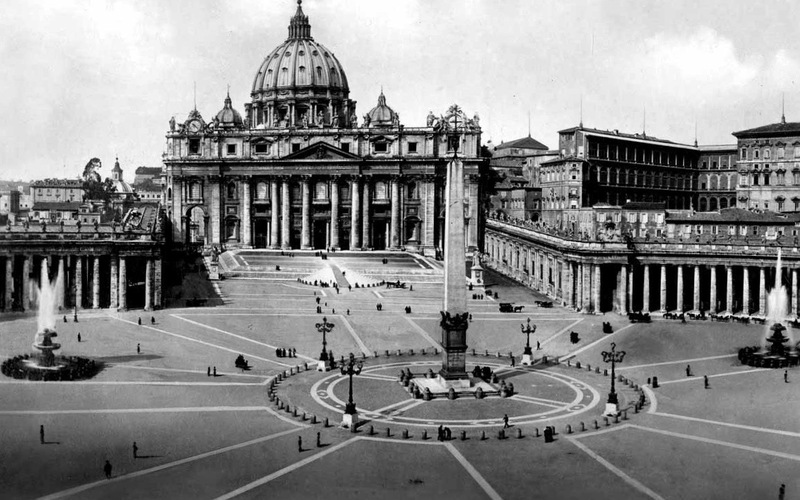 Throughout the war, the Vatican was in contact with the Resistance in Germany and also behind Hitler’s murder attempts, hoping to restore a democratic republic there. Several generals were persuaded to act against Hitler. As early as late 1942, the Fascist regime already realised it had no chance of winning the war and sent a secret emissary, Count Ciano, Mussolini’s son-in-law (later sentenced to death by the dictator himself) to surrender to Britain, through the Vatican. Britain refused to deal with Ciano. The Swiss Guards at the Vatican, its small defensive troop, were given submachine guns and gas masks in the event of an attack. As the Allies started the invasion of Southern Italy, the Fascist regime weakened. In 1943 Mussolini escaped to northern Italy, where he founded the Republic of Salò, a Nazi puppet state. The Kingdom of Italy switched to the Allies’ side, but the Nazis invaded and occupied it, including Rome, perpetrating unnamable horrors. During the German occupation the extraterritorial status of the Vatican was respected although there were rumours of a plot to kidnap the Pope. The Holy See was concerned about the occupation and sent the Vatican Police Force and the Swiss Guards to maintain some order. One of Pius XII’s main priorities was to avoid the bombing of Rome, for it was an already devastated and occupied, as well as a holy city. Rome was bombed twice, by the Allies, who dropped leaflets before bombing but saw no great need for the bombing except in strategic areas. 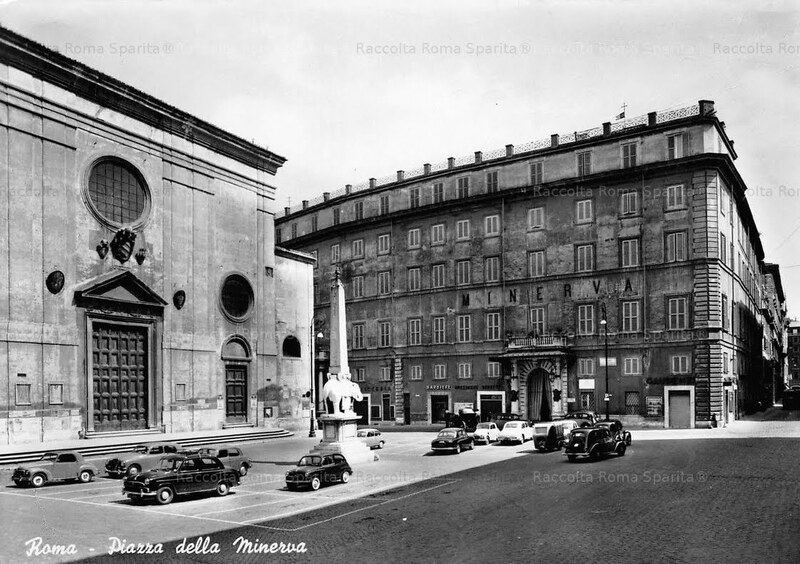 On August 14, 1943, Rome was declared an “open city”. After the Italian surrender, many Ally prisoners of war were released and were hosted in the Vatican City. Fr. Hugh O’Flaherty was one of many priests who helped Jews and allied POW’s to escape or hide during the Nazi occupation; he is credited with saving more than 6,500 people during the war. 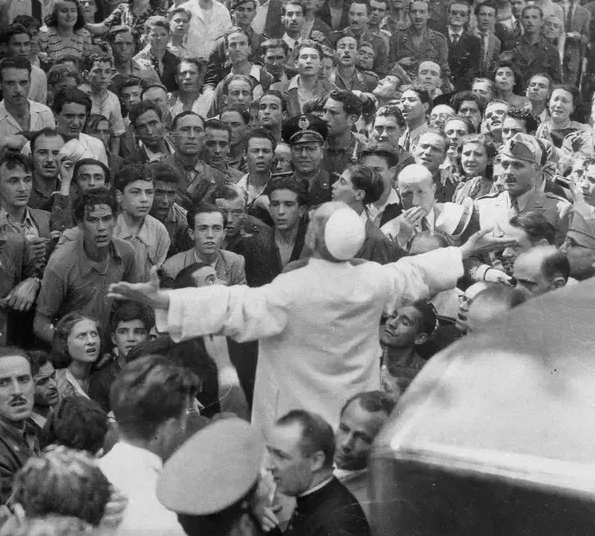 After the bombings, the Pope went into the crowds in the quarter of San Lorenzo to show the people that despite the horrors they had been through, the Pope and the Church were still there. One of the most shocking tragedies of the war was certainly the Shoah. The Pope always protested against the deportations of Jews and often ordered his ambassadors to do the same, such as in Bratislava in 1942 during Nazi occupation. Following the Nazi occupation of Italy, the Pope ordered Catholic institutions to open themselves to the Jews, sheltering 4,715 of the 5,715 listed for deportation, in over 150 Catholic institutions; 477 Jews were sheltered in the Vatican itself. A moving testimony, in my city of Rome, is the church of Santa Maria sopra Minerva, where the organ case was emptied for Jews to hide in, the organ was never repaired, but lives were spared. As Germans began the round-ups in northern Italy, the Pope opened his summer residence, Castel Gandolfo, to Jews, and he instructed Catholic institutions in the north to do the same. During the invasion of Bulgaria, the Vatican arranged the transfer of thousands of Jewish children to Israel. Similar events occurred in Hungary and Rumania. At Pius XII’s death, the Pope was praised by the Israeli president and other world leaders. 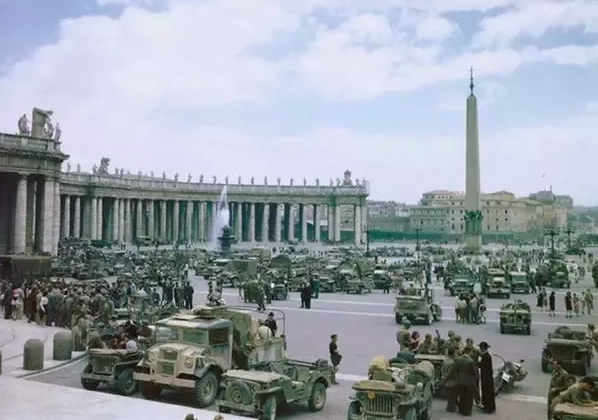 Finally, the Allies liberated Rome on June 4-5 1944, afterwards many troops visited the Vatican for Mass and were invited to hear the Pope speak; he became the greatest celebrity during this period in the continent and a symbol of the resistance against Nazi-Fascist hatred. The Church was a beacon of hope in times of desolation.